Up to 6,600 full process color A4 (letter) 4/0 impressions per hour. 600 x 600 dpi, 8-bit depth resolution, and Xerox patented dry inks for excellent fine line rendering and benchmark color gamut. Single-point image transfer – patented third generation imaging process transfers the image from the carrier to paper in a single pass. 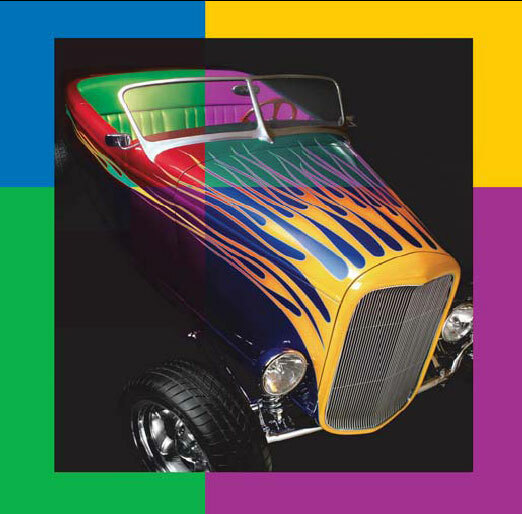 Significant advantages in reproducing hues and dot patterns, gamut, pile height, gloss differential. Intelligently adjusts for sharpness, exposure, contrast, and shadow detail to repair a poor quality original photograph. Sophisticated color images, graphics, and text personalized to individuals have a remarkable ability to cut through the clutter of generic marketing messages that bombard customers every day. The results are faster and higher response rates, increased sales, and the power to create and maintain the customer relationships that foster brand allegiance. COP uses the power of the Xerox iGen3™ Digital Production Press. Catalog and commercial clients whose needs range up to 10,000 standard custom products and formats. 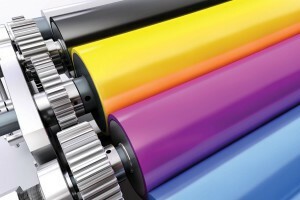 Great for on-demand printing for products such as – Invitations, Booklets, Bookmarks, to name a few. Great for reprints.